Next > Foxes and the devastation they can cause. 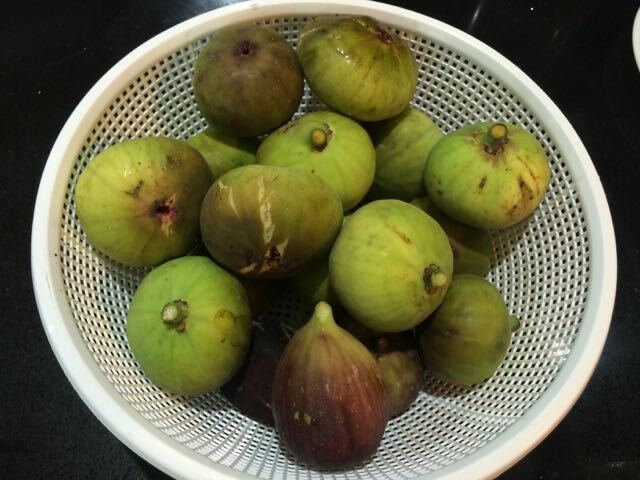 I don’t think I have ever tried a fig. What do they taste like? I like the sound of their short two year growing period before fruiting – not having to wait years. Sahrn, their texture is different to other fruit but they have a honeyed sweetness which is delicious. The skin is even edible, so it’s a great starter fruit for kids too.